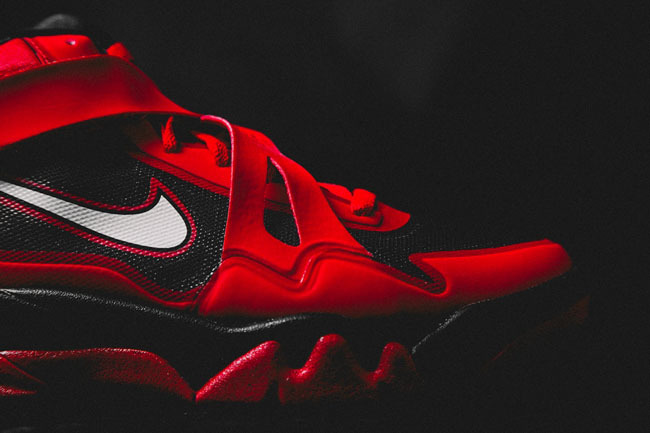 This updates version of the Air Force Max CB 2 is coming soon in red. If I had a dollar for every time I heard the statement, "If only there were a Hyperfuse edition of the Air Force Max CB 2," I'd have about ... zero dollars. 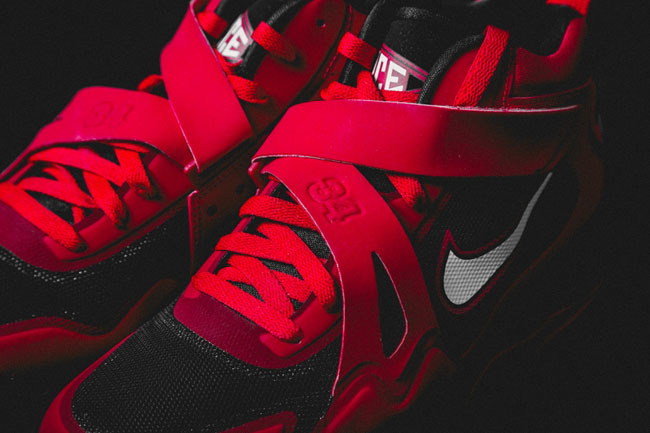 But Nike is often good at giving us things we never wanted, when it comes to tech updates of classic sneakers. 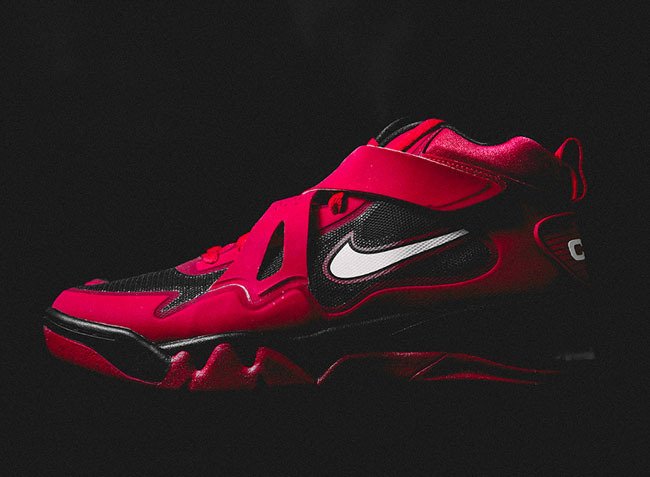 If you were a fan of the original though, you'll have to settle for now, or just stick with your OGs. 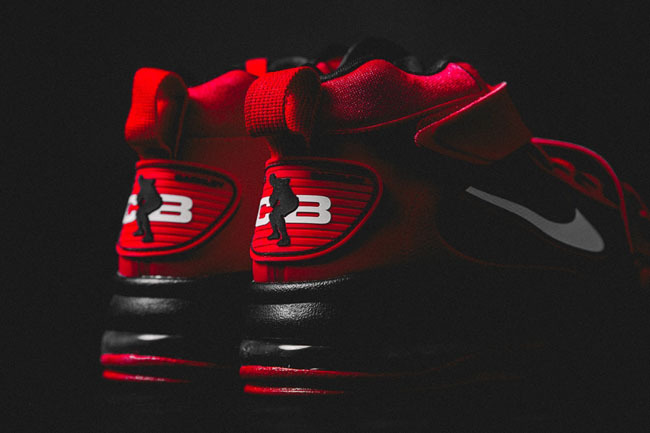 We've seen previews in the past for three other colorways, and now comes an all-red version of this updated Air Force Max CB 2. Check out some detailed shots below, and let us know what you think in the comments.